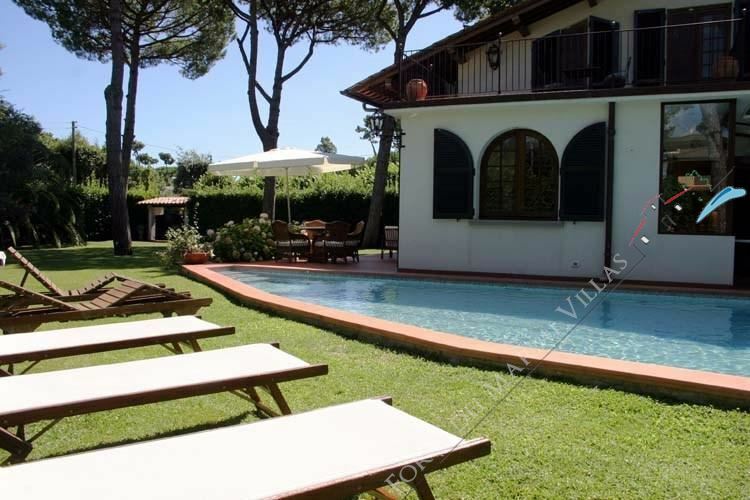 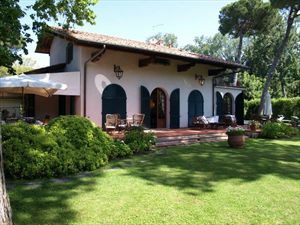 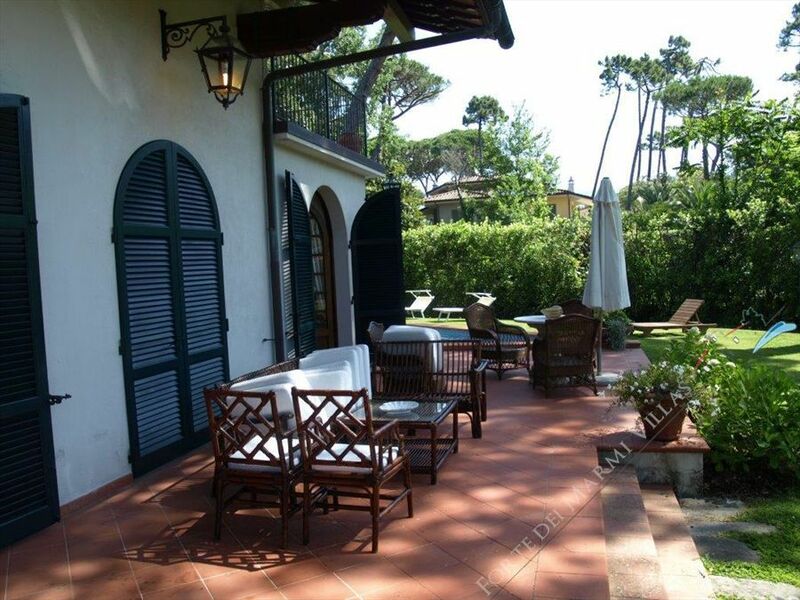 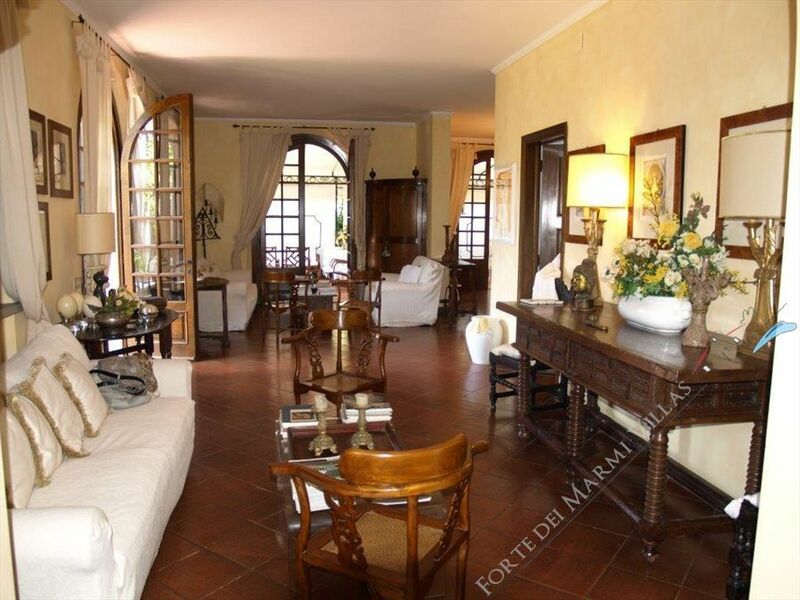 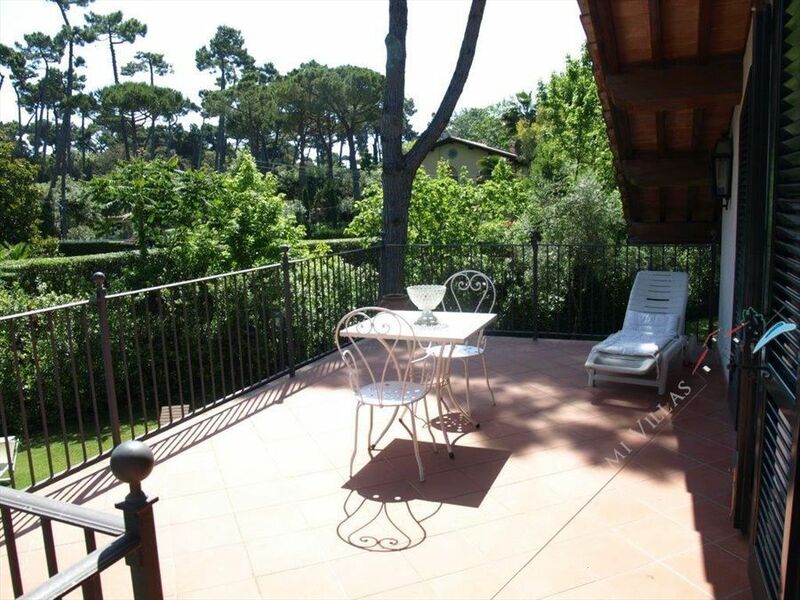 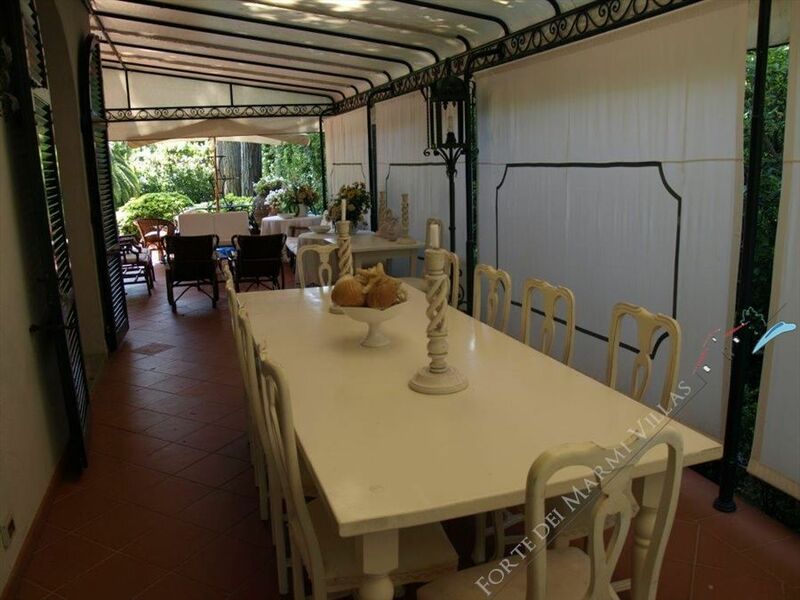 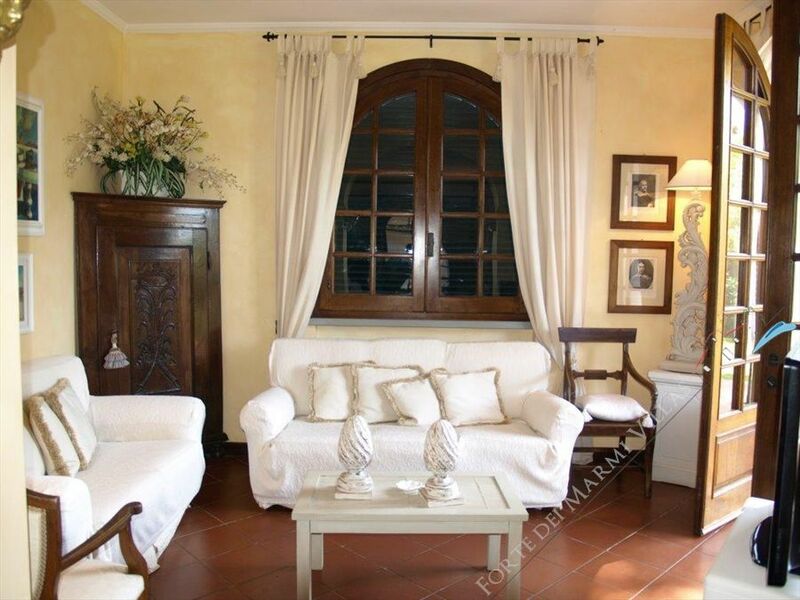 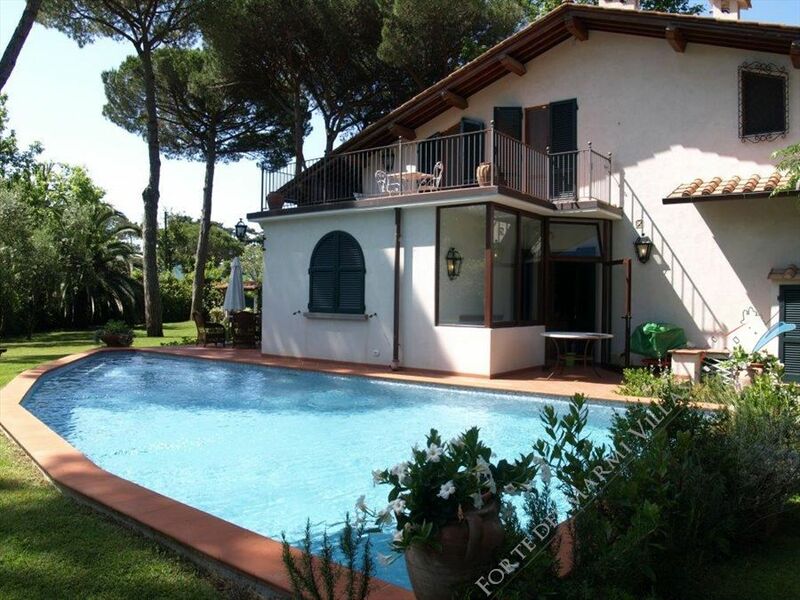 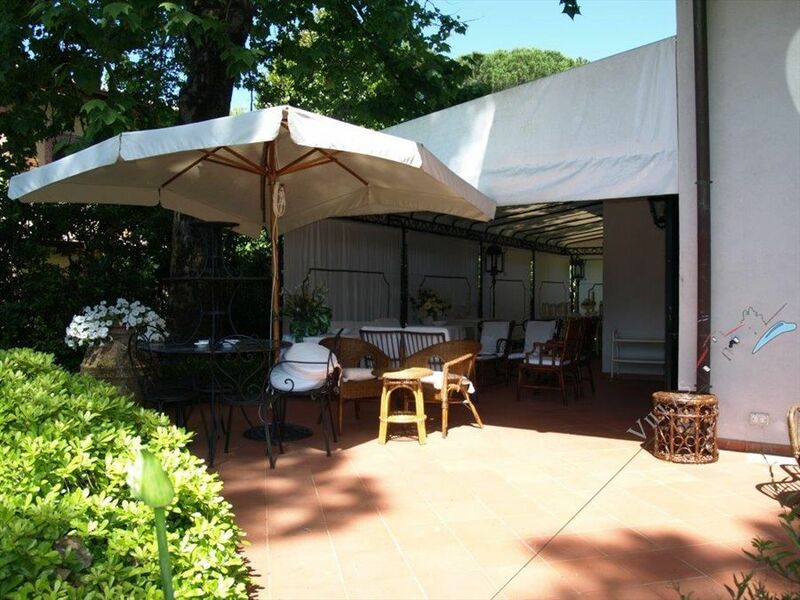 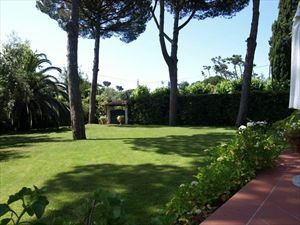 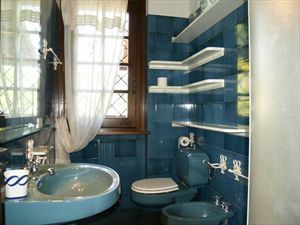 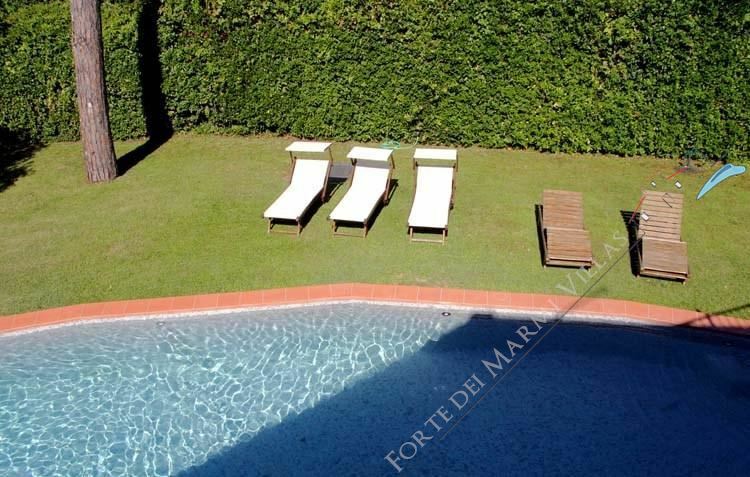 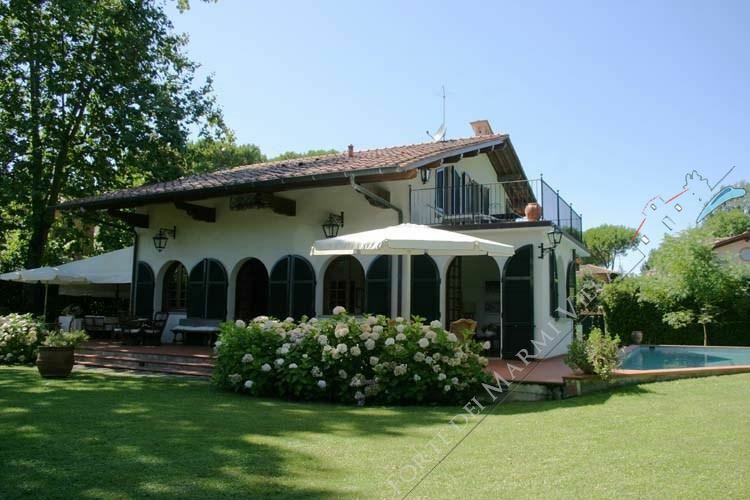 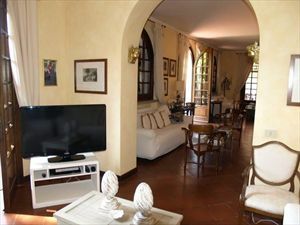 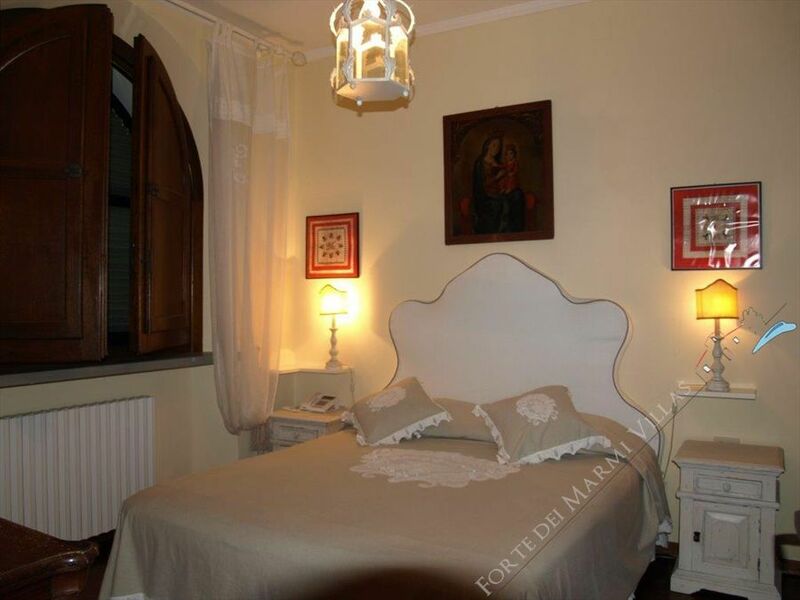 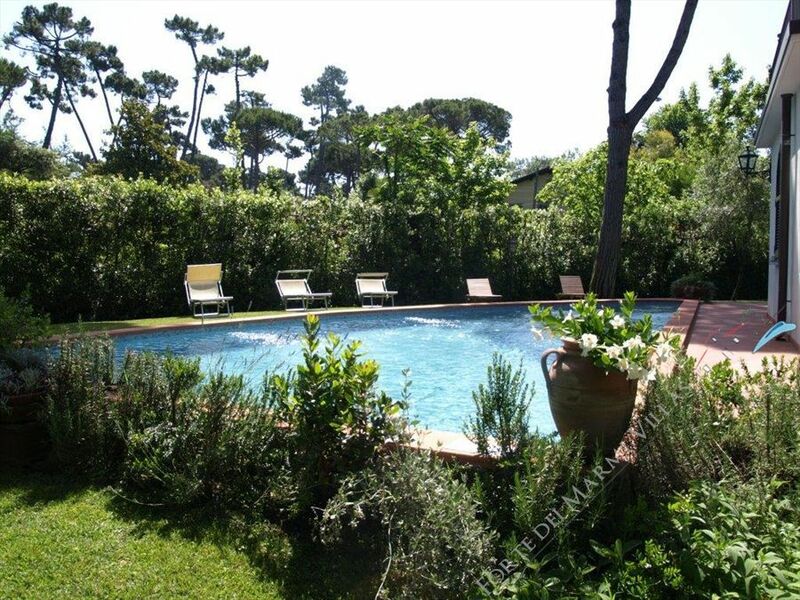 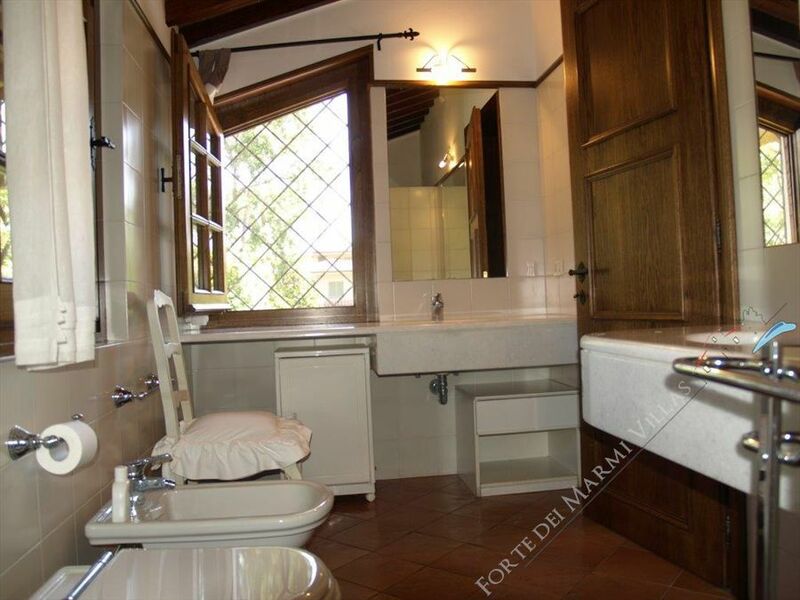 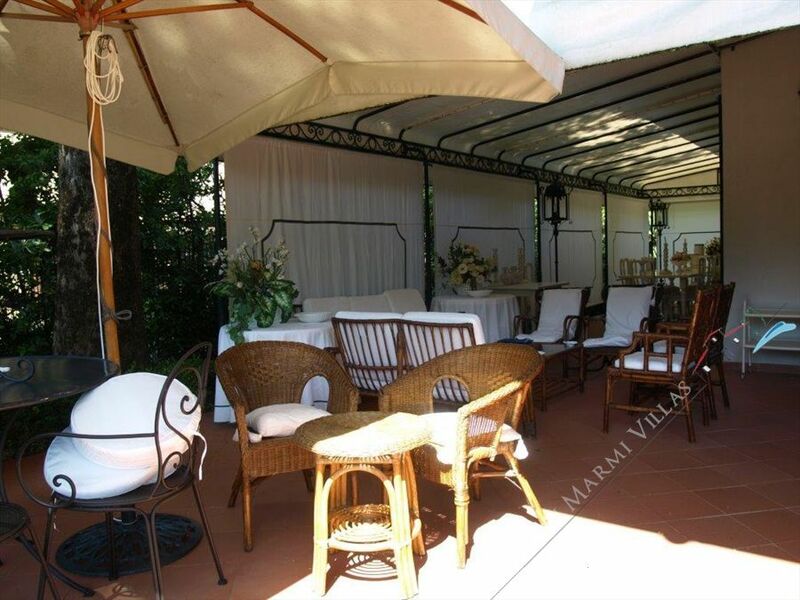 Single villa located in the prestigious area of ​​Imperial Rome in Forte dei Marmi, a few meters from the sea, with 7 bedrooms and 5 bathrooms large gardenand a big pool. 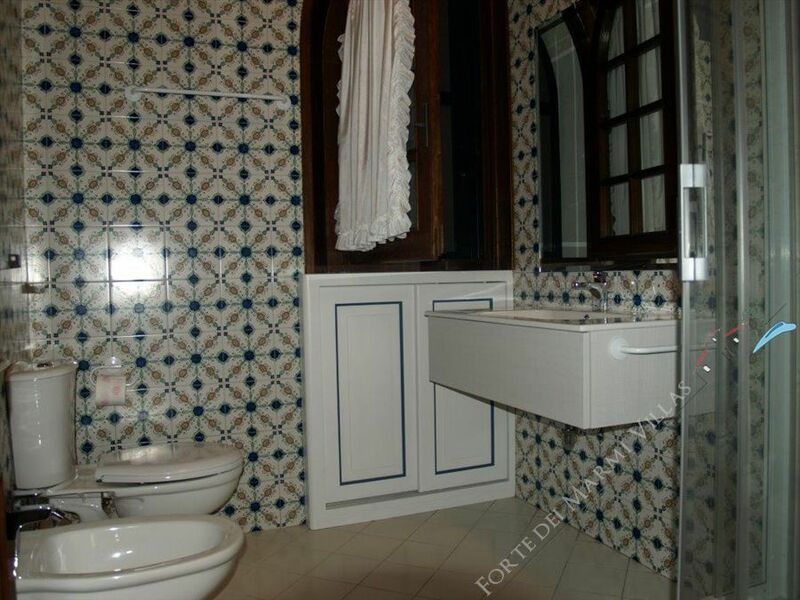 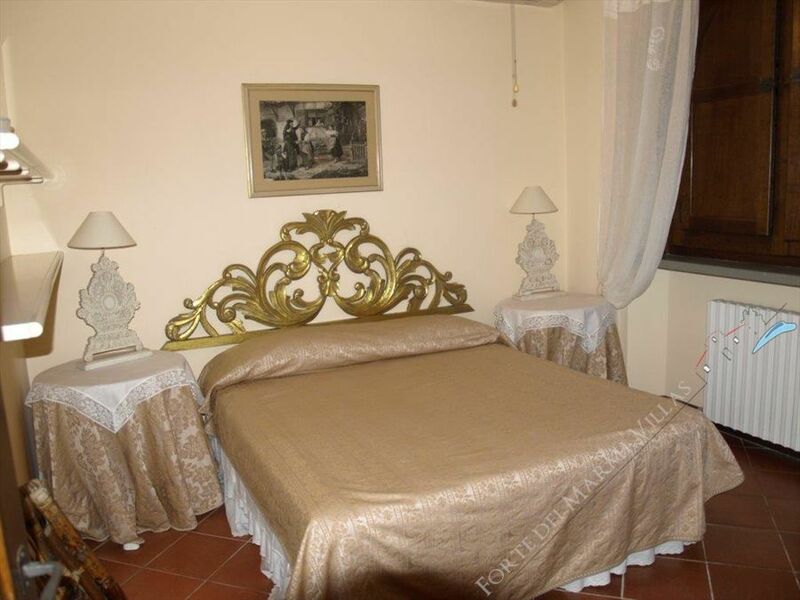 The villa is provided with: air conditioning, satellite TV, internet WI-FI and private pool. 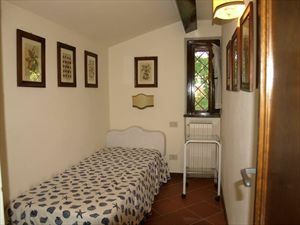 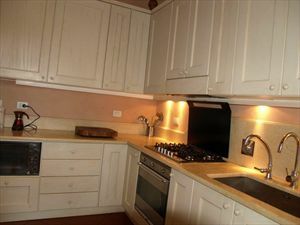 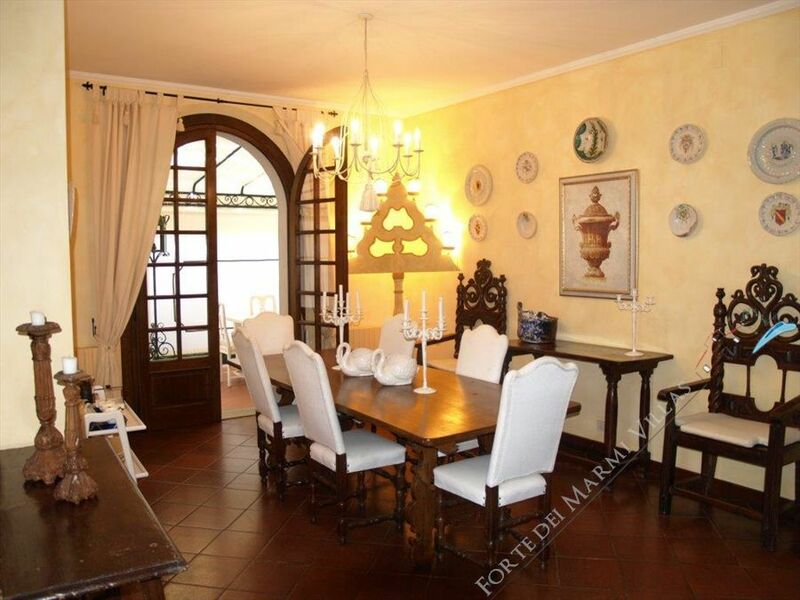 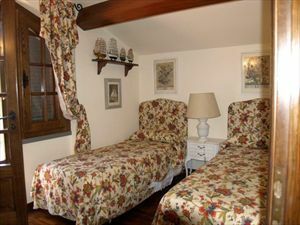 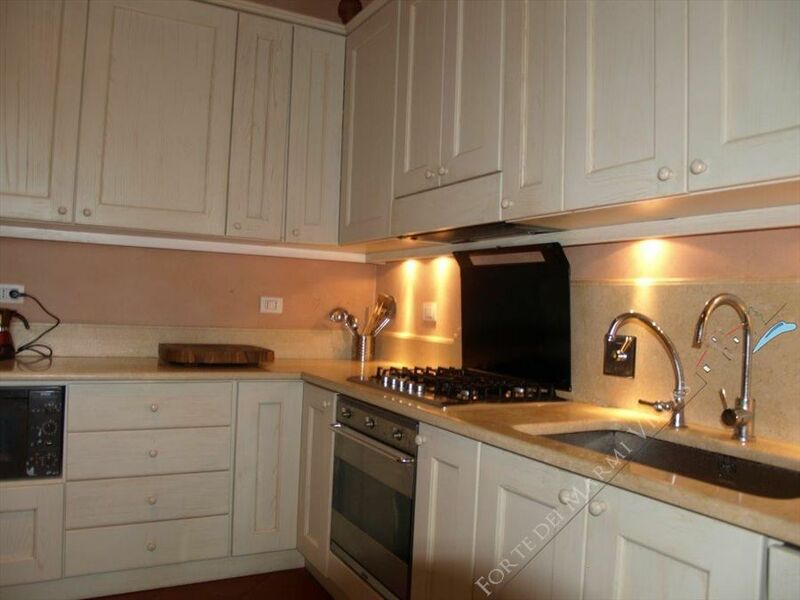 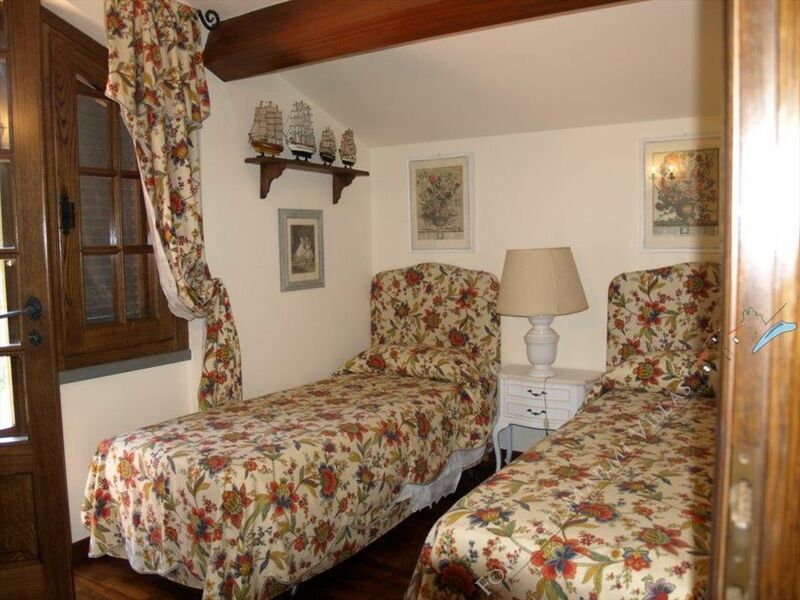 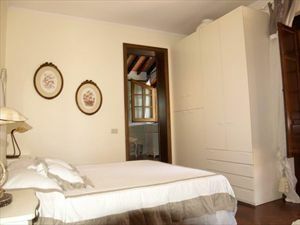 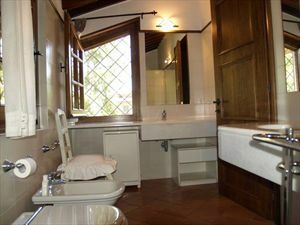 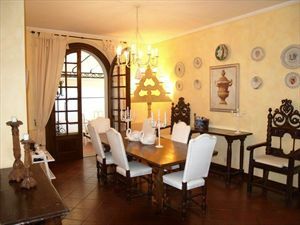 Two double bedrooms and two bathrooms, covered terrace of about 70 square, perfect to have a wonderul dinner. The villa has two additional rooms for staff with a q6 sqm balcony.